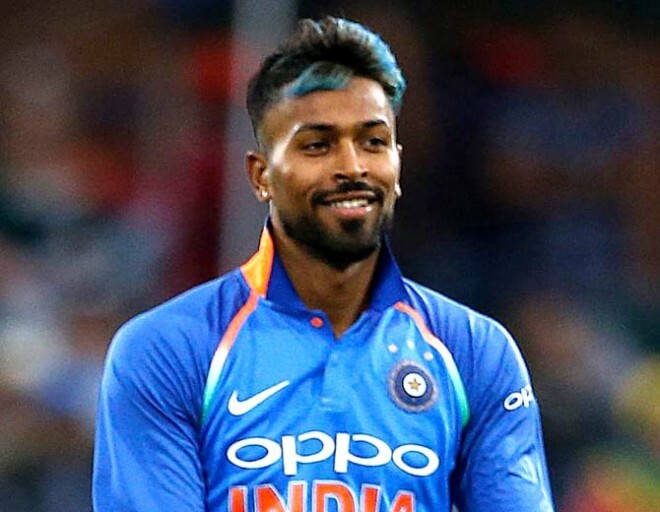 New Delhi, Feb 21: The flamboyant and energetic allrounder Hardik Pandya to miss out the series against Australia will miss the forthcoming T20I and ODI series against Australia due to lower back stiffness, the BCCI said on Thursday. "The BCCI Medical team decided to rest the all-rounder and let him undergo strength and conditioning work for his lower back at the National Cricket Academy (NCA) in Bengaluru. Mr. Pandya will begin his strength work from next week," BCCI said in a media release. Ravindra Jadeja will replace Pandya in the five-match ODI squad, but there will be no replacement in the two-match T20I squad.